Since 2006, a deadly epidemic has been raging in North America, causing an environmental catastrophe that remains unknown to most people. 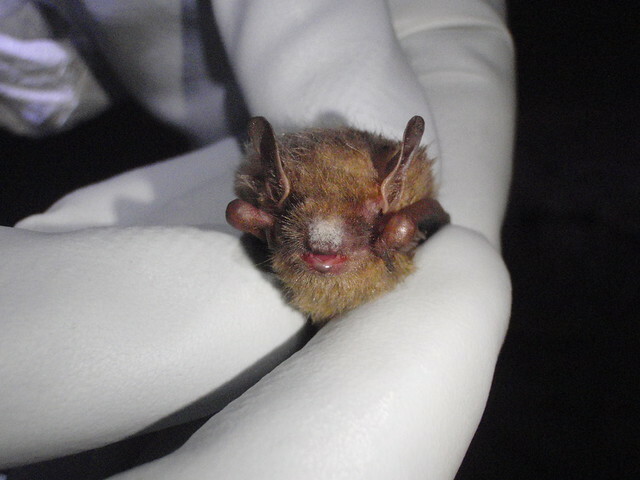 White Nose Syndrome, a fungal disease introduced to the US from Eurasia, has infected bat colonies in 29 states, killing up to 90% of infected animals and posing a serious threat of extinction for many species. In the aftermath of the American Civil War, naval military forces underwent a revolution. The old wooden sailing ships with broadsides of smoothbore cannon were replaced by sleek steam-powered steel-plate ships, with breech-loading rifled guns in turrets that could fire in any direction. The “battleship” was born. 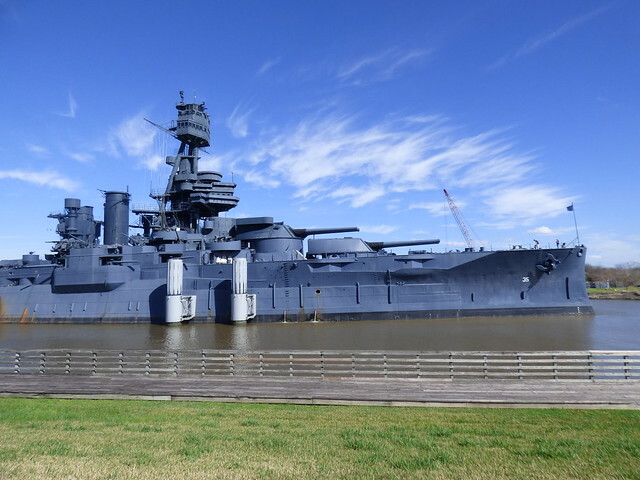 But it wasn’t until after the turn of the century that the naval battleship reached the full potential of its power. 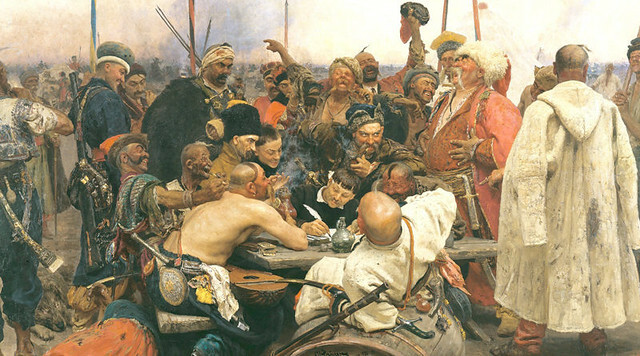 In the later part of the 17th century, the ruling Sultan of the Ottoman Empire sent an edict to the Ukrainian Cossacks on his northern border, demanding that they stop launching raids into his territory. In response, the Zaporozhians sent back what may be the most wonderfully insulting diplomatic message in history. 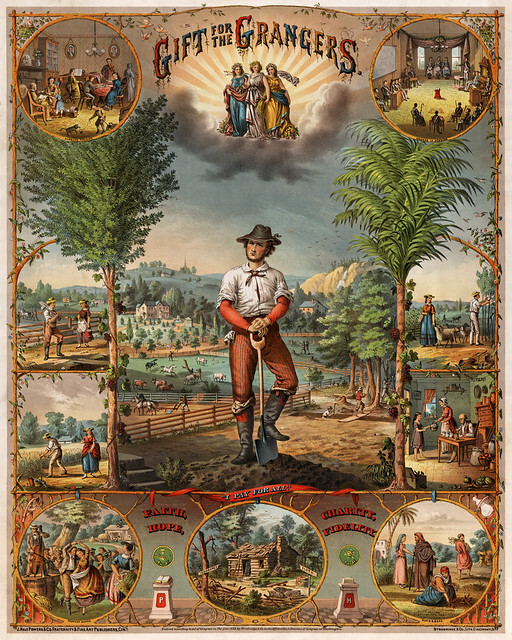 In the later half of the 19th century, a political protest movement broke out in America’s farmlands, which advocated a radical program of economic reconstruction. It was called The Grange. 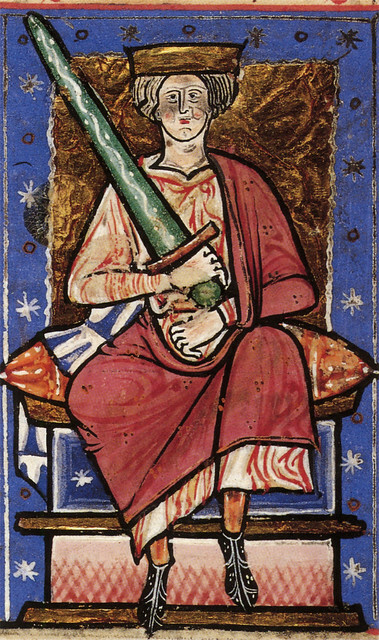 Just by his name, one can tell that Ethelred the Unready was not one of England’s most effective–or popular–kings. King Ethelred the Unready. The absurdly big sword is just Dark Ages propaganda. This guy was no warrior.